FURNISHED SEASONAL RENTAL *** Sip your morning coffee on the balcony overlooking the canal and community pool. This Fully Furnished Vacation rental offers a Large Living Room and Master Suite - both with access to the balcony. 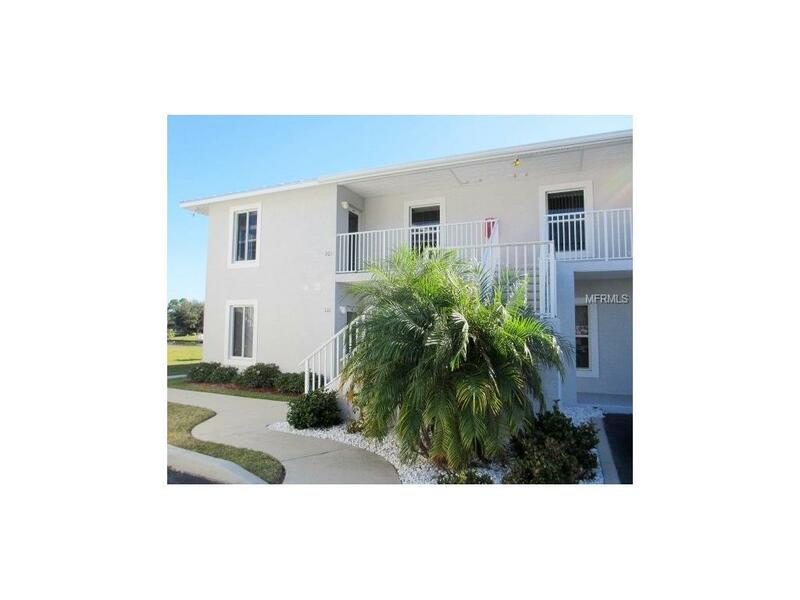 This 2-bedroom, 2-bath condominium is a top floor end unit in the Golf Course Community of Rotonda West. Centrally located between Boca Grande and Englewood beaches, this lovely, tastefully furnished vacation condo is idea. Call for availability.